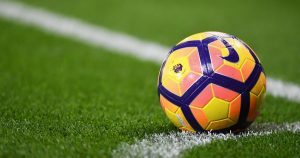 Sky Deutschland has regained the rights to show live English Premier League (EPL) football in German-speaking countries in Europe after securing a contract for seasons 2019-20 to 2021-22. Under the agreement, Sky Deutschland will have exclusive live broadcasting rights in Germany, Austria, Switzerland, Luxembourg and Liechtenstein. Live streaming service DAZN currently holds the EPL rights for Germany, Austria and Switzerland and has done since 2016-17. Sky held the rights prior to the DAZN deal. Sky Deutschland currently holds the rights to show the Champions League, Bundesliga, Bundesliga 2 and DFB Cup.